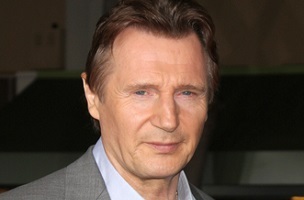 Many topics are addressed by Liam Neeson in this wonderful newspaper interview, conducted recently in Hollywood with The Independent‘s Gill Pringle. Ha ha. Well played. 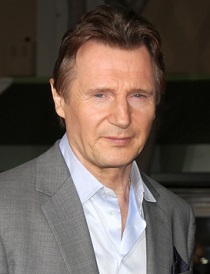 Neeson also talks about doing yoga once in a while with Ralph Fiennes, but without mentioning any specific local establishment that he supports for that pursuit. Great interview.